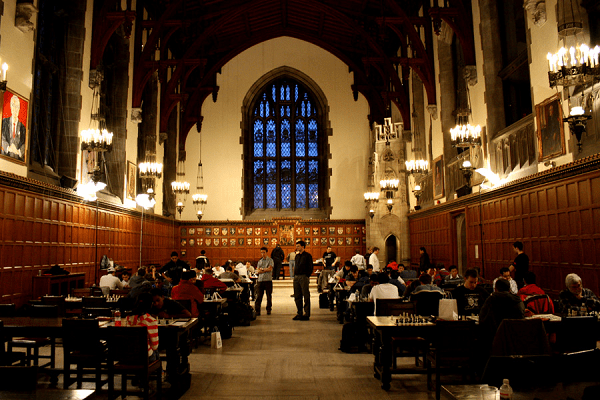 Sign up for the 2019 Greater Toronto Chess League Championship! WELCOME TO THE HART HOUSE CHESS CLUB! from 4 – 11 PM!